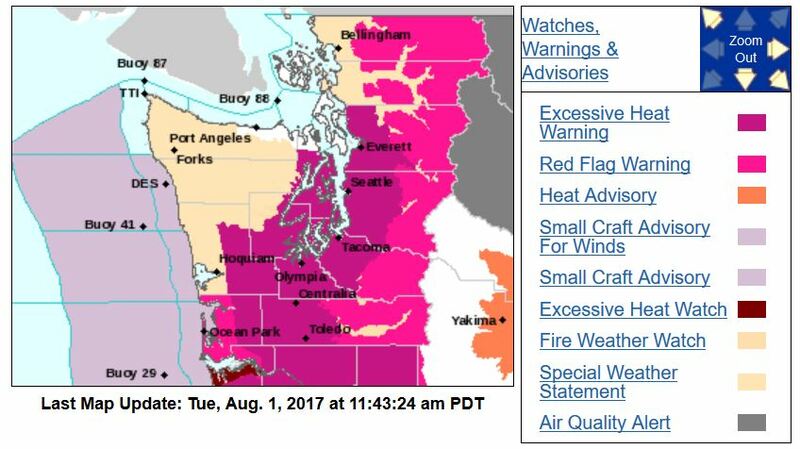 The National Weather Service has issued an Excessive Heat Warning for Western Washington through 9 PM on Friday, August 4. 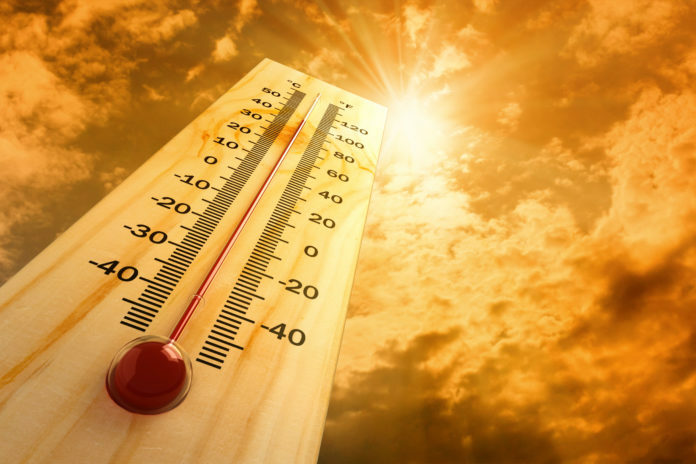 Unusually hot weather will impact the region for the rest of the week with temperatures in the 90s and possibly 100 and higher. Waterfront areas and higher-elevation locations will be slightly cooler, but not by much says King County. Be aware of signs of heat exhaustion (heavy sweating; weakness; cold, pale and clammy skin; weak pulse; vomiting) and heat stroke (high body temperature (103 degrees Farenheit or higher; hot, dry skin; rapid and strong pulse; possible unconsciousness). 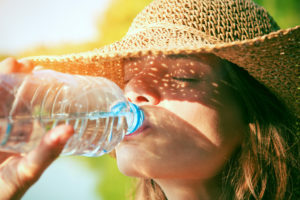 Heat stroke is a medical emergency. Call 9-1-1. Pets still need exercise, but take care not to overheat them, particularly older pets, short-nosed pets, overweight pets and those with thick coats who are more vulnerable to overheating. Limit walks to early morning evening hours. Pavement gets very hot and could burn your pet’s paws. Know the symptoms of overheating: excessive panting, difficult breathing, drooling, vomiting and seizures. NEVER leave your pet in a car on a hot day. If you see an animal in distress from the heat, call 9-1-1 or, if in the RASKC service area, call 206-296-7387 (PETS). Visit a publicly-accessible site operating as a cooling center (libraries, malls, movie theatres, etc.). Click here for a list. Because of extremely dry conditions across the state, many counties have a burn ban in place. King County is currently one of those counties. Get an update on burn bans and air quality burn bans in effect here.